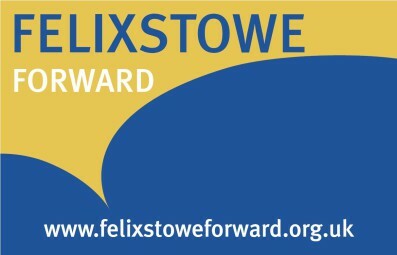 A Felixstowe Town Councillor since 1983 and District Councillor since 1987. Chair of local Sea Cadet Force unit. Mayor of Felixstowe on 5 occasions. Awarded MBE in 2009 for services to local government in Felixstowe. Doreen’s working life was in the legal profession, general management with a local International college and latterly managing a restaurant, gift shop and dress agency for Sue Ryder Foundation (now Care). Volunteer work includes gardening with the Friends of the Seafront Gardens (Felixstowe) and looking after the garden at the Seafarers Centre. 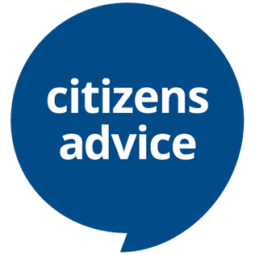 Doreen is also Chairman of the CAB Trustee Board, member of the Wesel Association and Salzwedel Association, trustee of OFCA and trustee of Music in Felixstowe . Hobbies – gardening and reading. 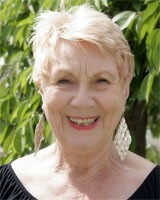 Doreen is also a Member of Suffolk Coastal District Council. See her District Council page here.